The saga of Ian Brady, a British serial killer whose notoriety approached that of Jack the Ripper, finally come to an end on May 15, 2017, when he was declared dead in prison. Lung disease finally claimed the life of the 79-year-old prisoner. His accomplice and girlfriend, Myra Hyndley, had passed away 15 years earlier, in 2002. 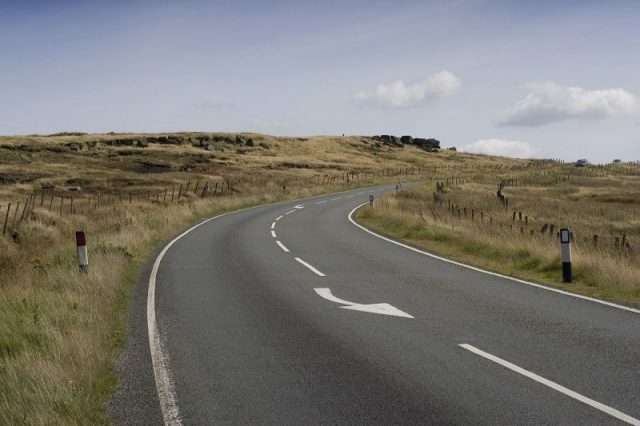 The duo was involved in a series of murders in the 1960s, called the Moors Murders after Saddleworth Moor, near the town of Oldham in Greater Manchester, where the victims’ bodies were found. The Moors Murders happened between 1963 and 1965. All five victims were tortured and then killed. The murders were committed in such an incomprehensibly cold-blooded fashion that the case sparked controversies that are undiminished today. 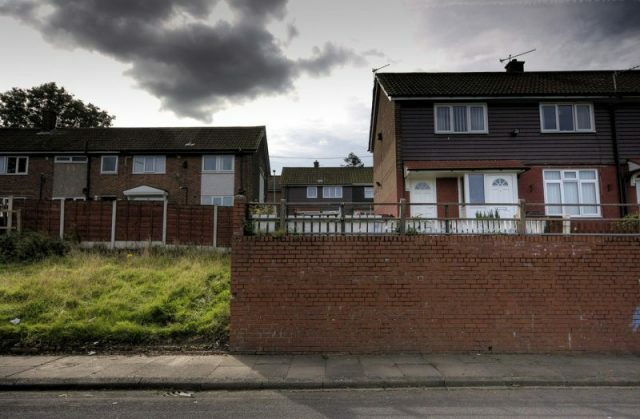 The victims―Pauline Reade, John Kilbride, Keith Bennett, Lesley Ann Downey, and Edward Evan―were all aged between 10 and 17 when they fell prey to the sadistic couple. Both perpetrators were residents of Manchester and the horrific tale of their crimes is a stain on the history of the city. The epitome of evil, as you might well call them, Brady and Hyndley were perhaps the two most hated people in all of Britain. 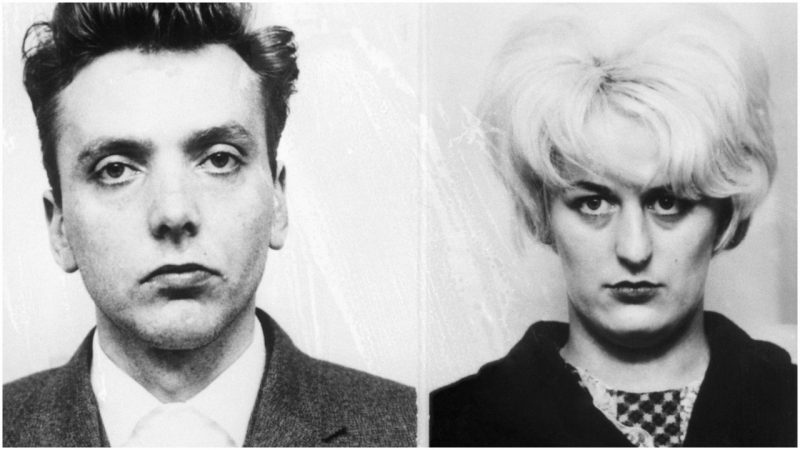 The couple’s crimes were revealed in 1965, following the arrest of Ian Brady and the discovery of his last victim, 17-year-old Edward Evans. Evans was beaten to death with the blunt side of an ax in Brady’s flat. The act was witnessed by Hindley’s 17-year-old brother-in-law, David Smith, who notified the police. In fact, Evans was brought to the flat by Brady so he could murder him in front of Smith, who was, in Brady’s opinion, a potential recruit. Even though the young man was fascinated with Brady, once the killing was done, he decided not to follow through with it, but to report Brady to the authorities. 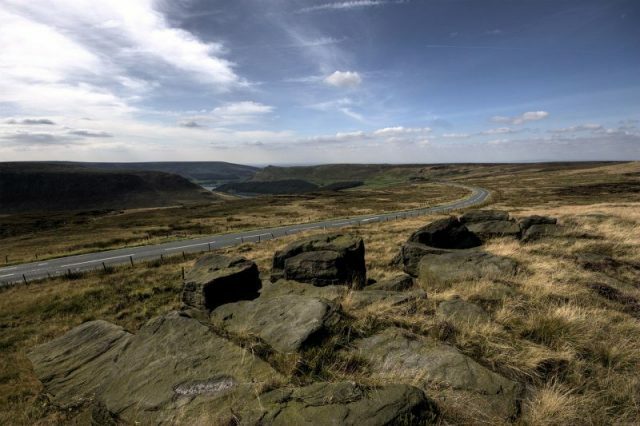 The murder of Evans differed from the pattern that Brady used on other victims, as the other four children were kidnapped, sexually assaulted, and eventually murdered on Manchester’s Saddleworth Moor―the place where their remains were buried. Since Evans’ body was held in the flat and discovered once the police arrived, this aberration from Brady’s prior methods was his undoing. In addition to the murders, Hindley and Brady often took pictures of themselves strolling the Moor, as they developed a keen interest in photography during their relationship. The trial attracted great attention, with newspapers eager to cover the story, but the authorities decided that the judicial process was to be held in camera, that is to say without any audience or journalists present. The couple was accused of only three of the five murders, as there was no obvious connection at first with the disappearance of 12-year-old Keith Bennett and 16-year-old Pauline Reade. But in 1985, the investigation was once again opened. Even though Hyndley and Brady were convicted in 1965, they both maintained their innocence for 20 years. Once they finally confessed, the murders of Bennett and Reade were added to the list and the search for their bodies commenced. This time, Hyndley was willing to cooperate and she helped police search the Saddleworth Moor, but with partial success. Pauline Reade’s body was discovered, while the location of the body of Keith Bennett remains a mystery to this day. What seems to frighten and disgust the public the most about this case is the motive of their crime. Or, better to say―a complete lack of it. Examinations of both Brady and Hindl ey led the forensic psychiatrists involved with the case to determine their profiles as sadistic, for they both enjoyed the brutality just for the sake of it. Together with photographs and film rolls, the police seized a number of books of the couple’s, including the collected works of the Marquis de Sade, Mein Kampf by Adolf Hitler, and various volumes about Nazi war crimes during WWII. Apparently, these were all sources of Brady’s fascination with evil. In many ways, Brady and Hindley perceived themselves the same way that the public saw them―as inhuman evil. Their horrific attitude (especially Brady’s) crept into the collective psyche of the British public over the years, giving the couple an undoubted celebrity status. Dubbed as “the killer who showed no remorse,” Brady’s manipulations, his delusion of grandeur and narcissistic point of view, and the fact that he never repented for his crimes, made him an object of hate but also of twisted admiration. The Moors Murders inspired numerous articles, books, and TV adaptations. Their deeds appeared in the lyrics of songs of many bands and they became something of a counter-culture phenomenon. This was offensive to many, especially the families of the victims.